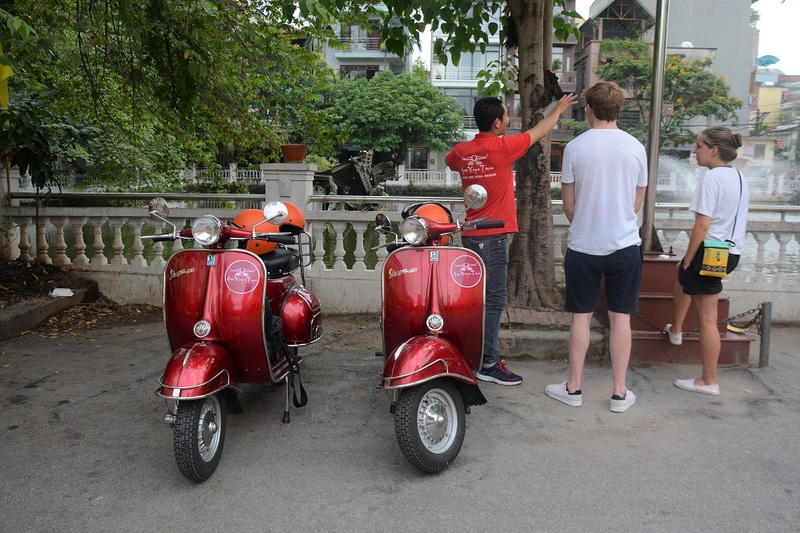 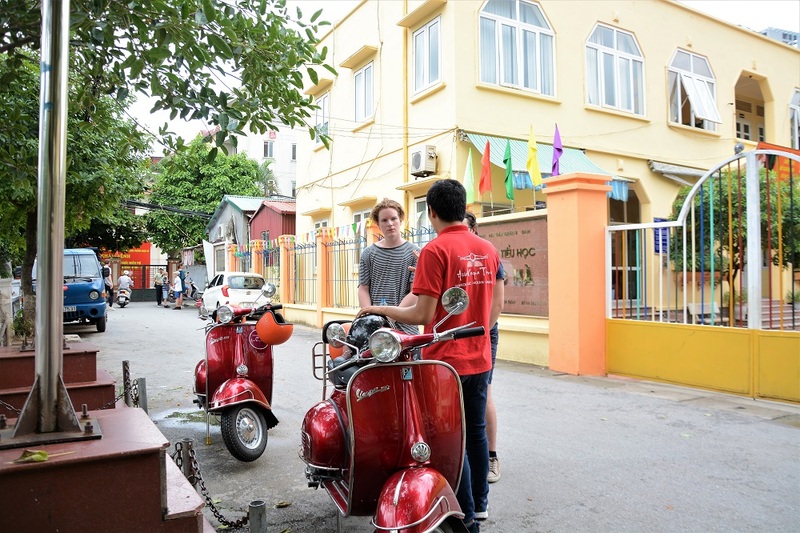 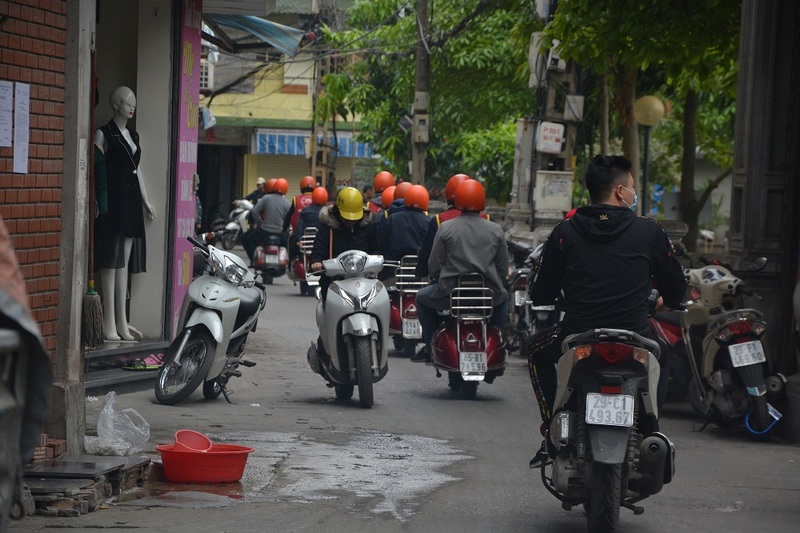 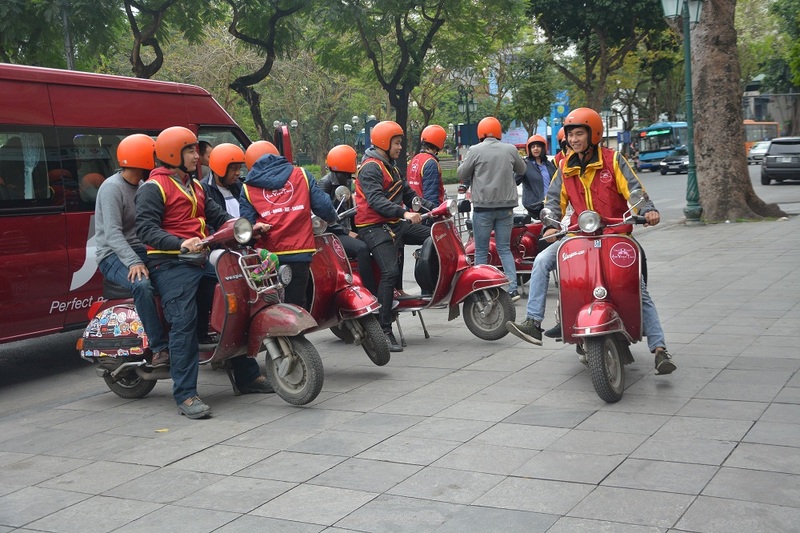 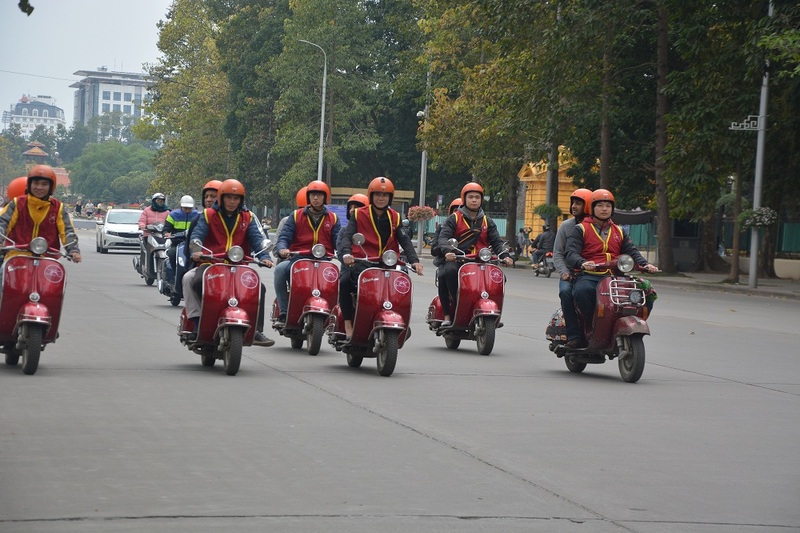 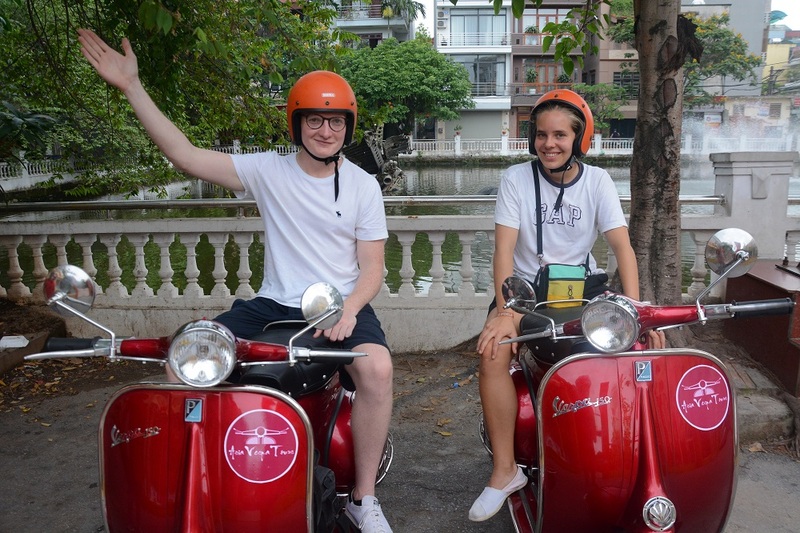 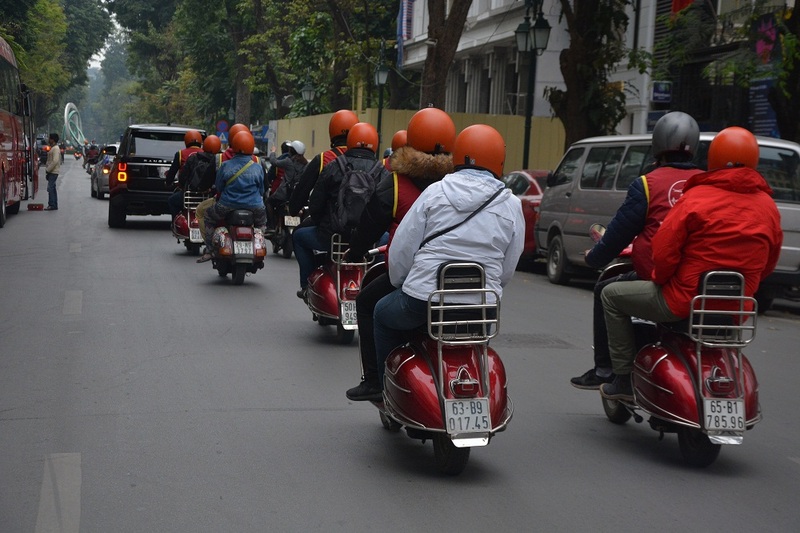 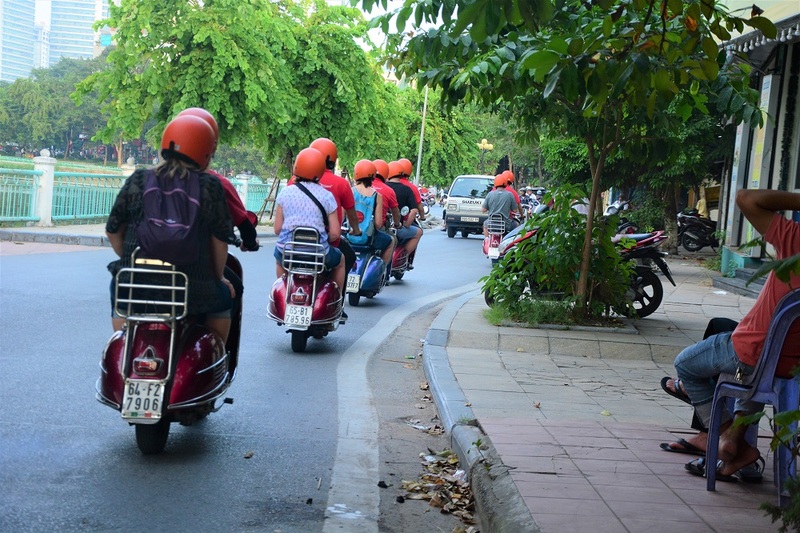 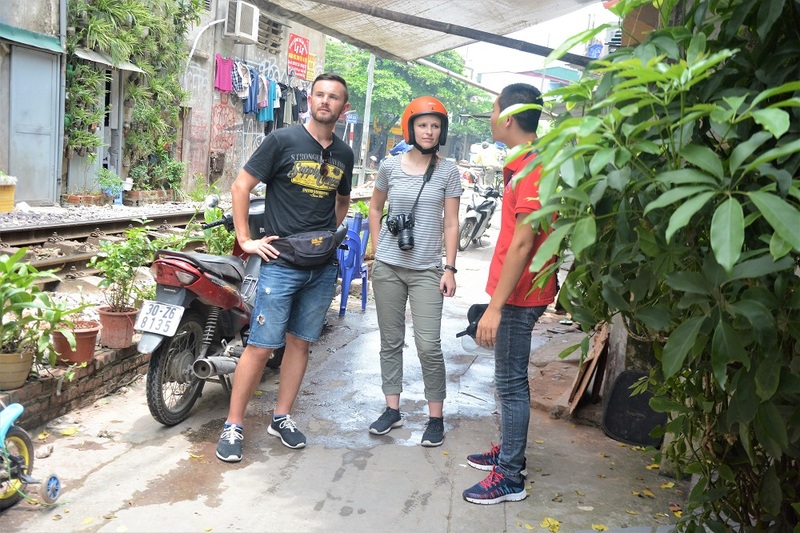 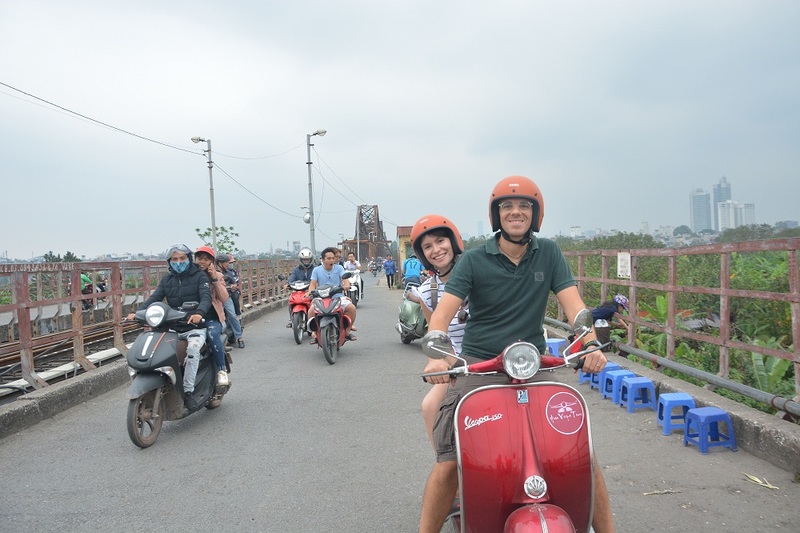 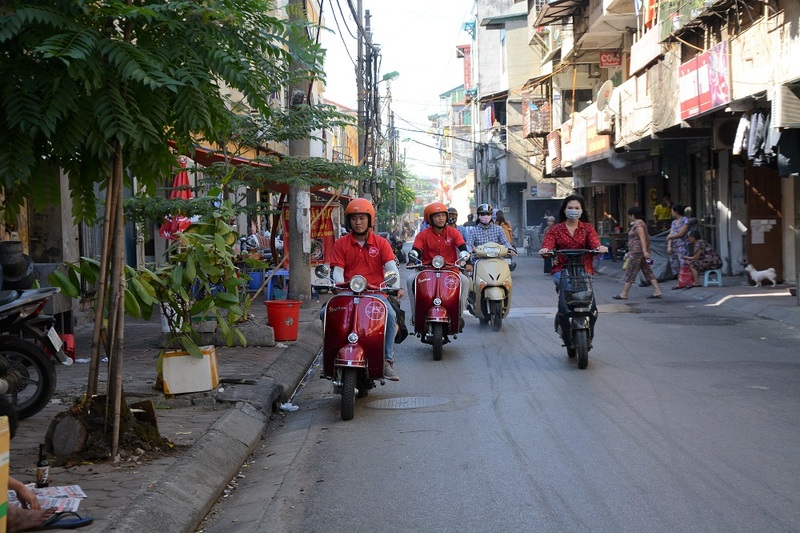 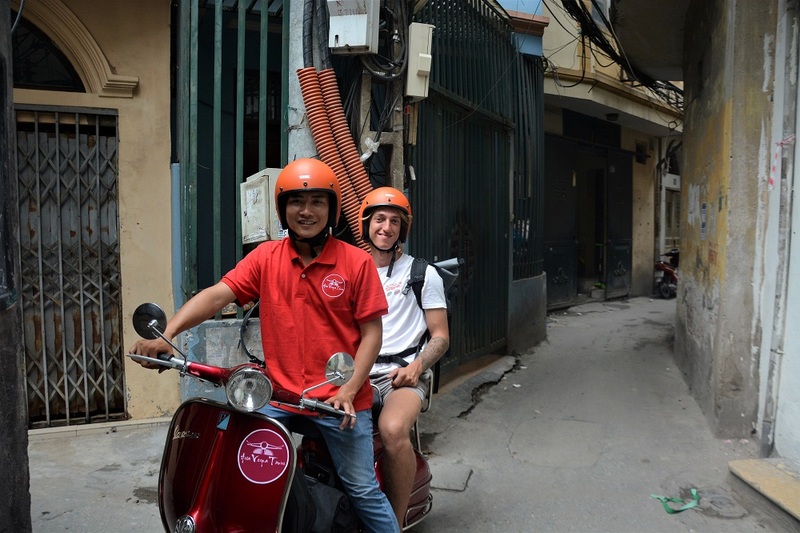 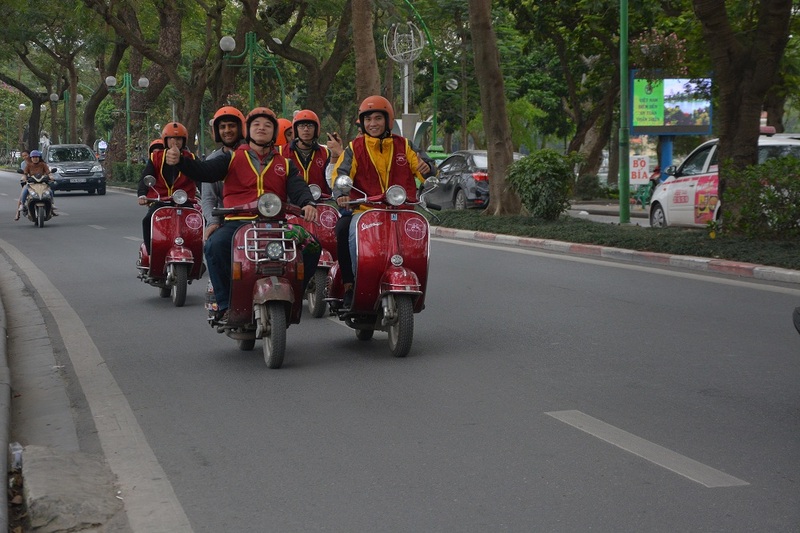 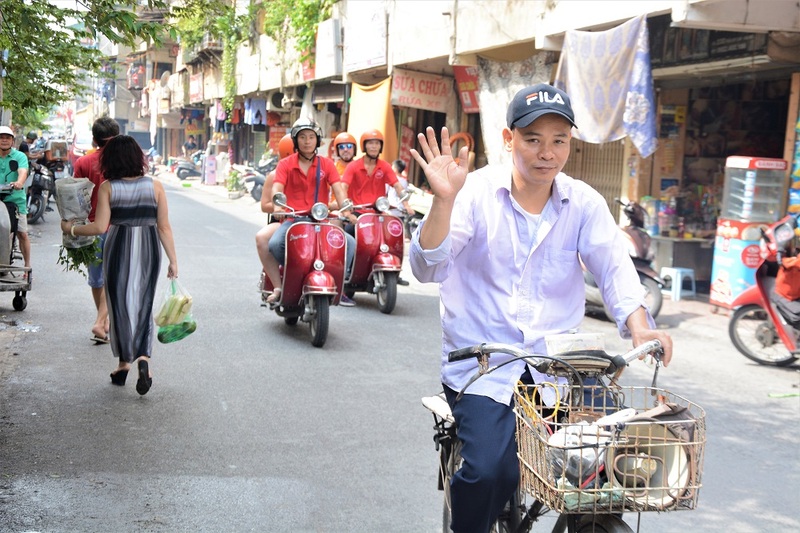 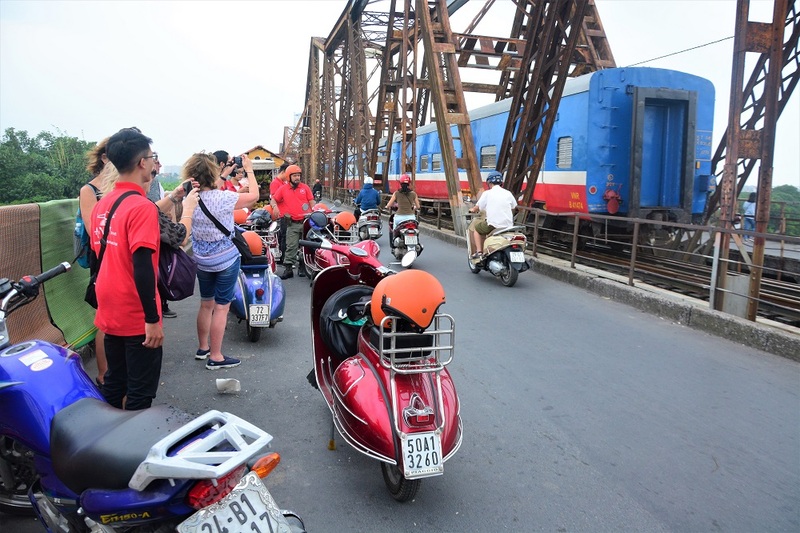 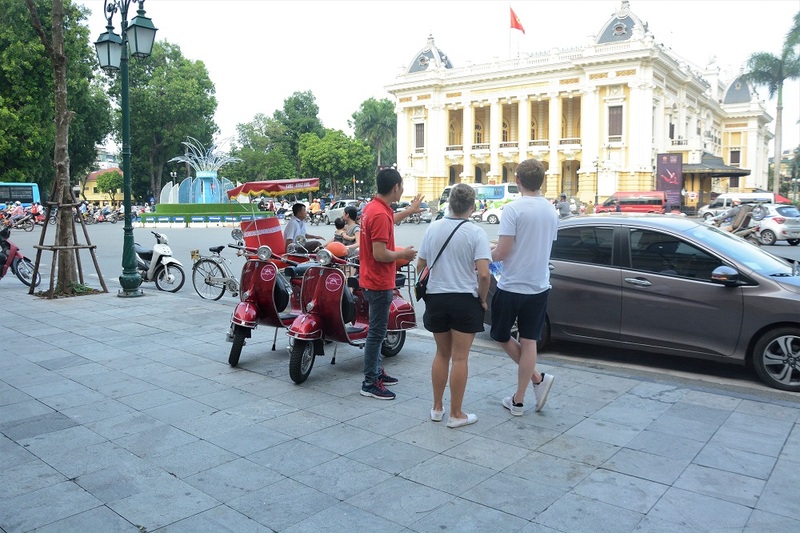 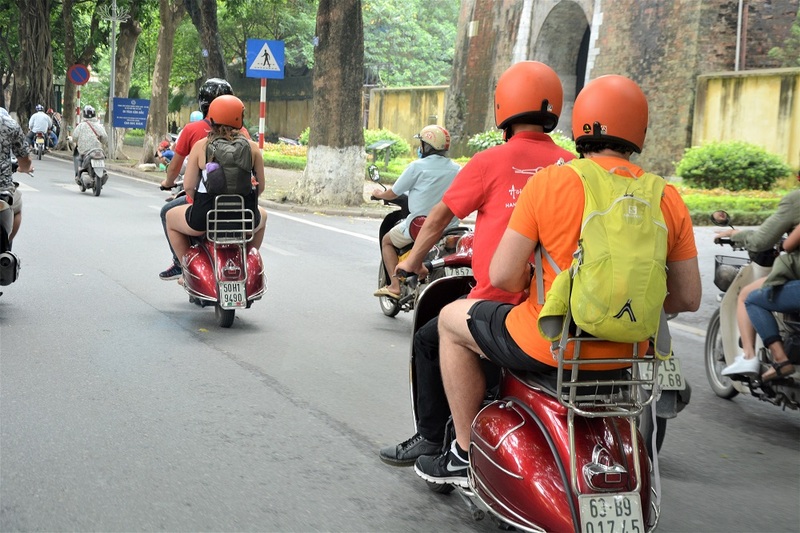 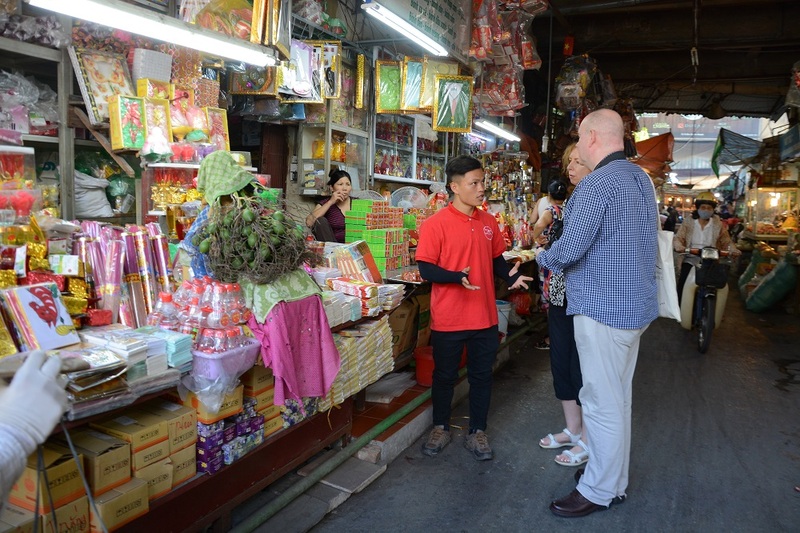 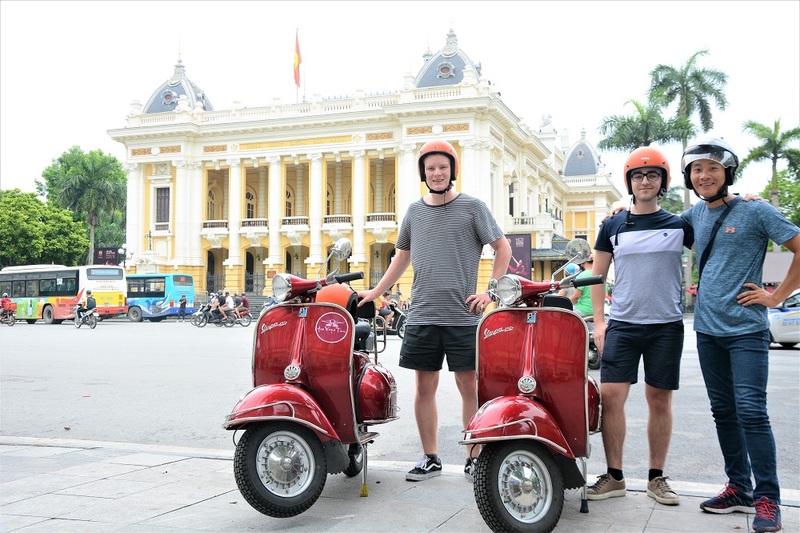 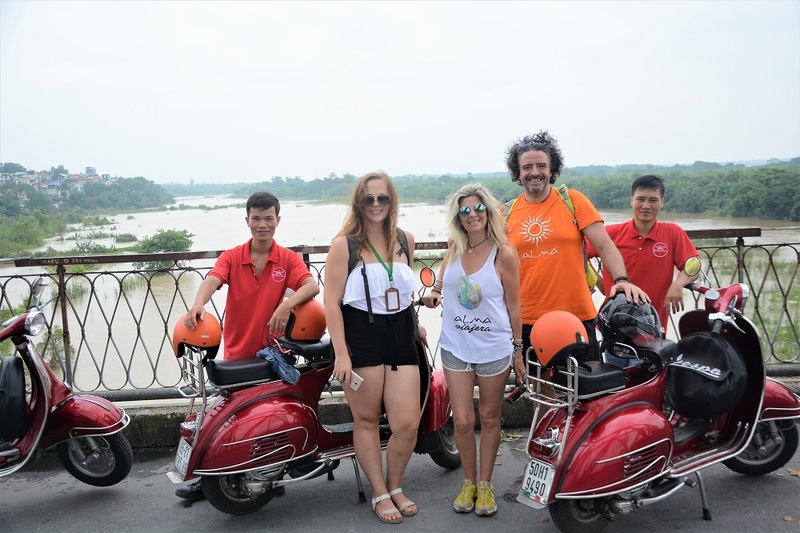 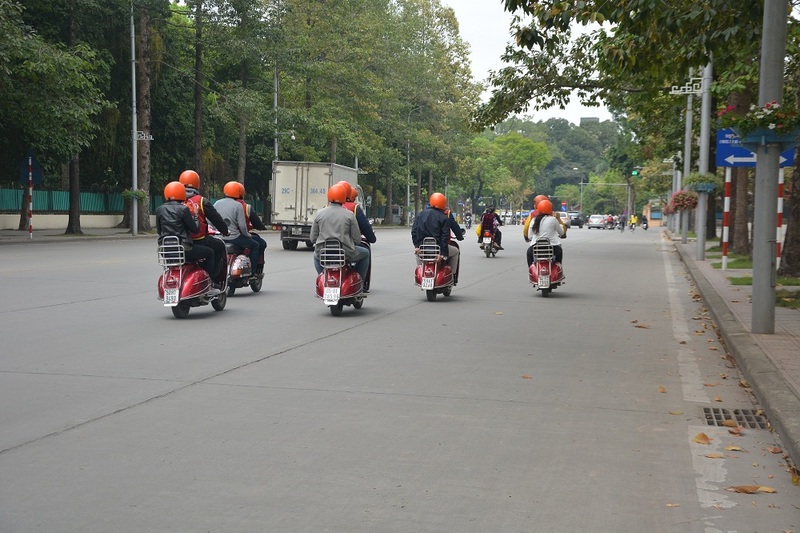 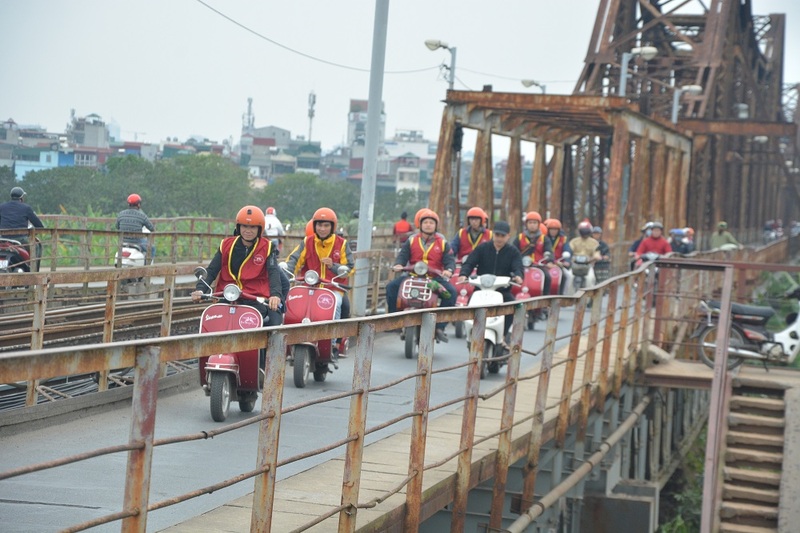 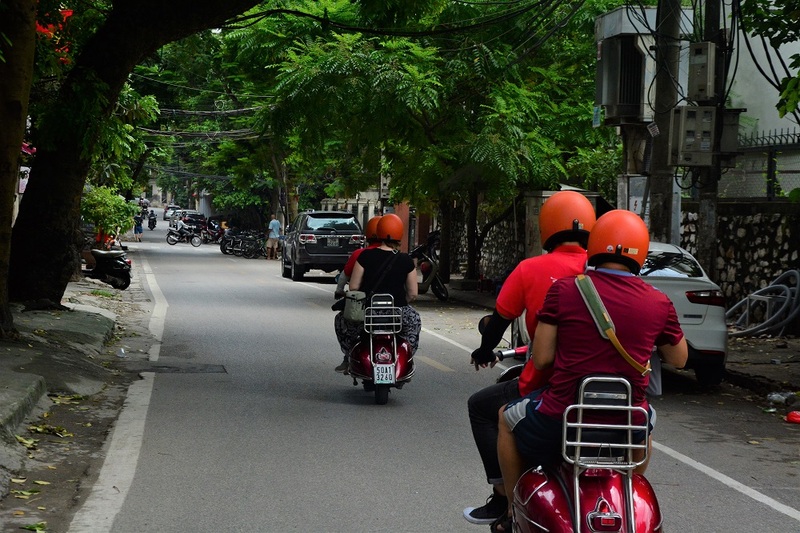 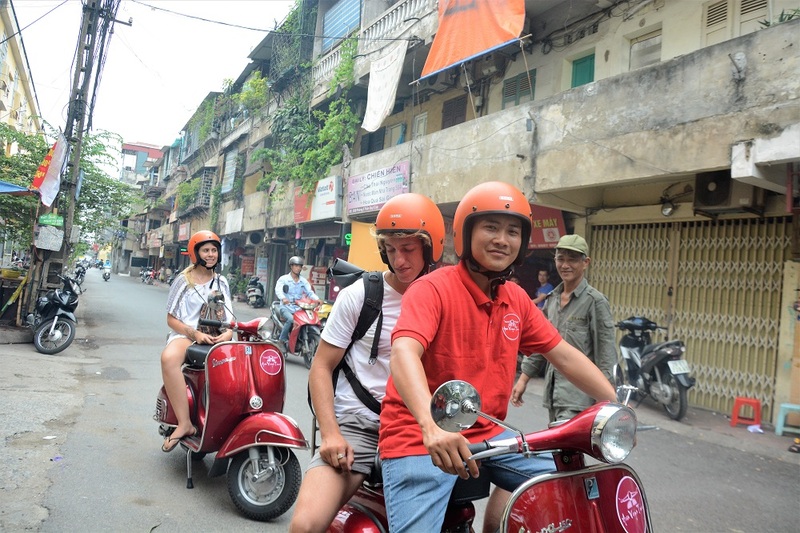 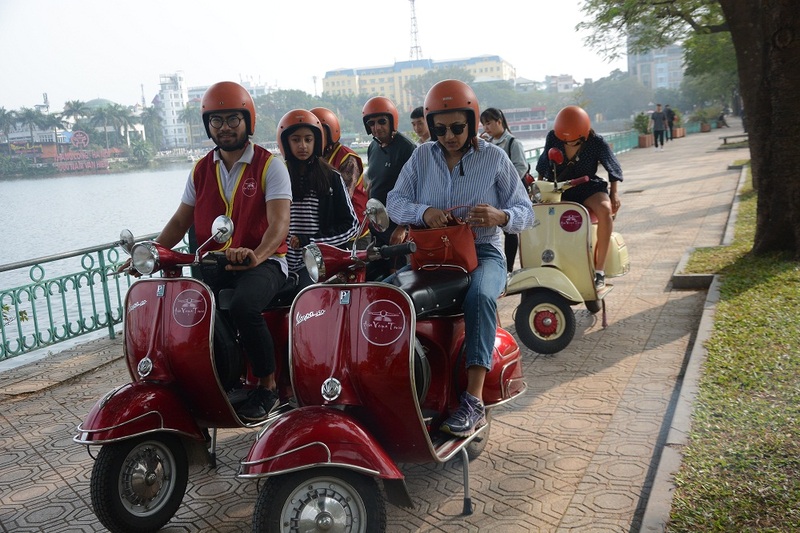 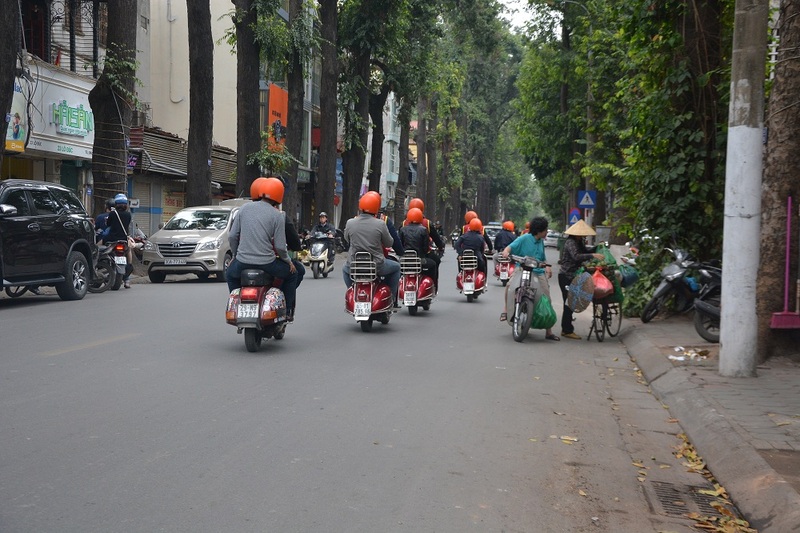 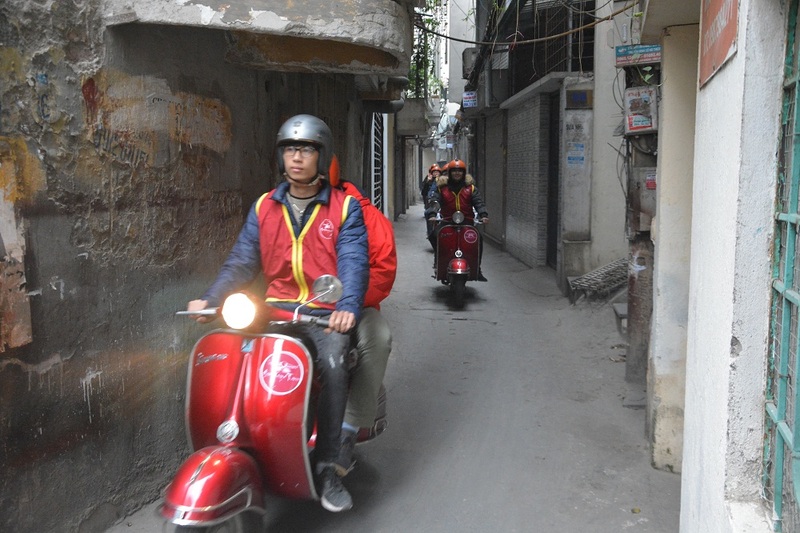 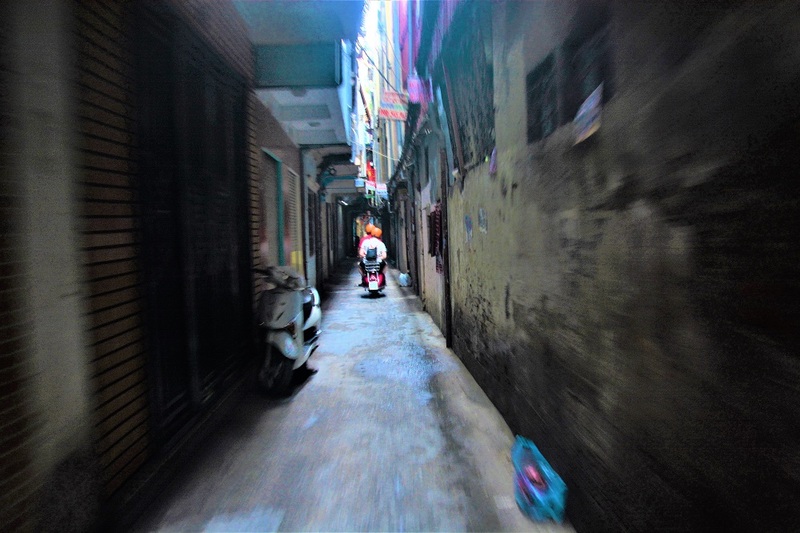 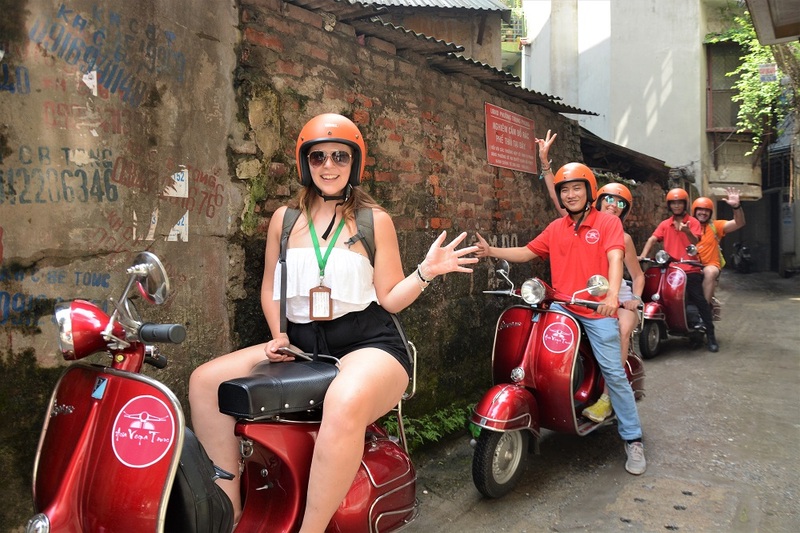 Then a leisurely cruise through backstreets and small alleys take us to the biggest flower market in the city, and the biggest motorbike market in Vietnam follow up by fruit market and even cloth market. 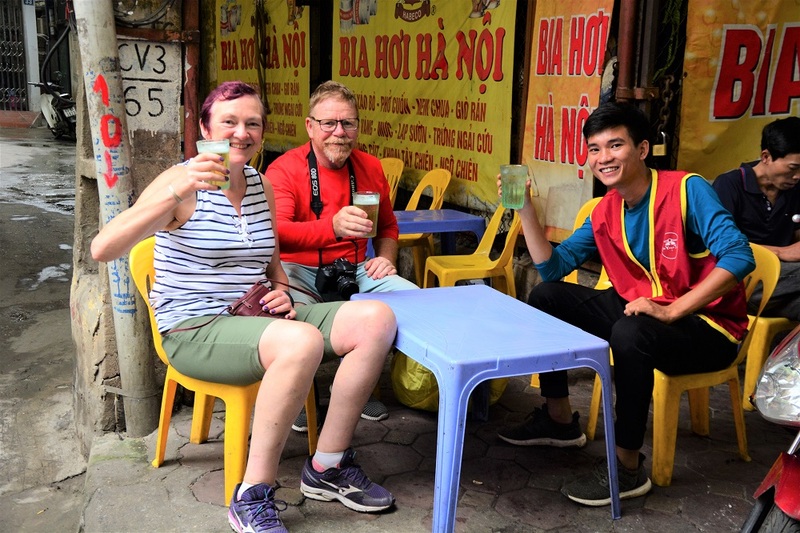 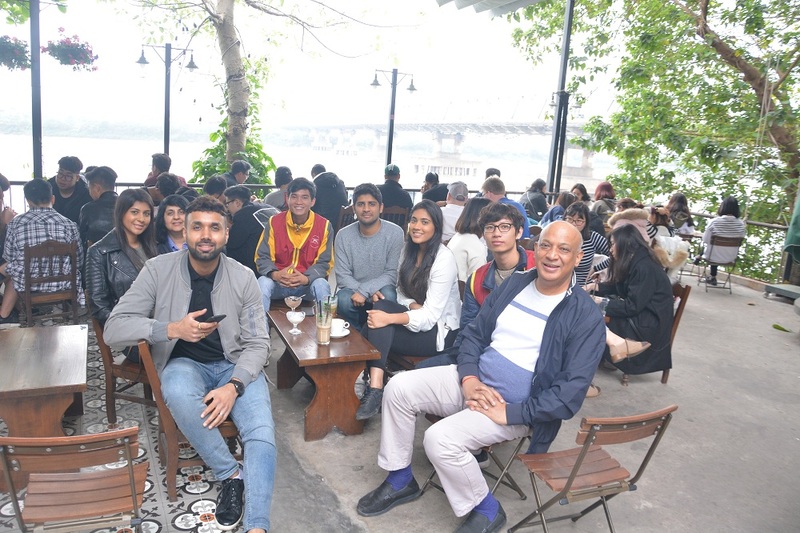 We’ll take a rest for a while at a local coffee shop to learn how to make Vietnamese coffee with ice and condense milk. 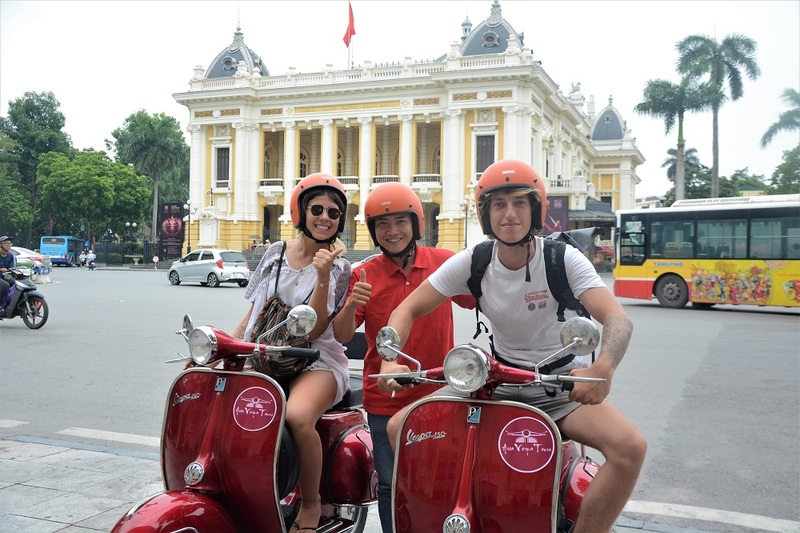 After a coffee kick our trip continue with a visit to Thien Hau pagoda one of the oldest and most colorful pagoda in Ho Chi Minh City. 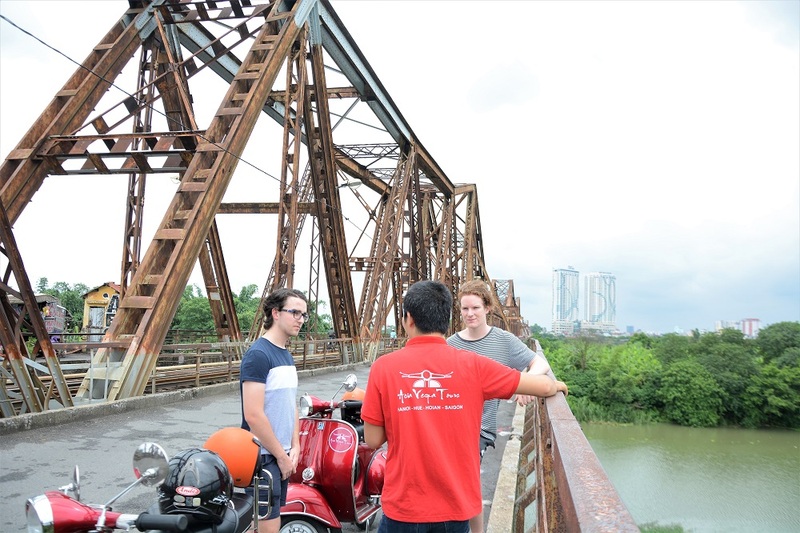 A drive over the bridge connect 2 districts would give us a contrast of city life. 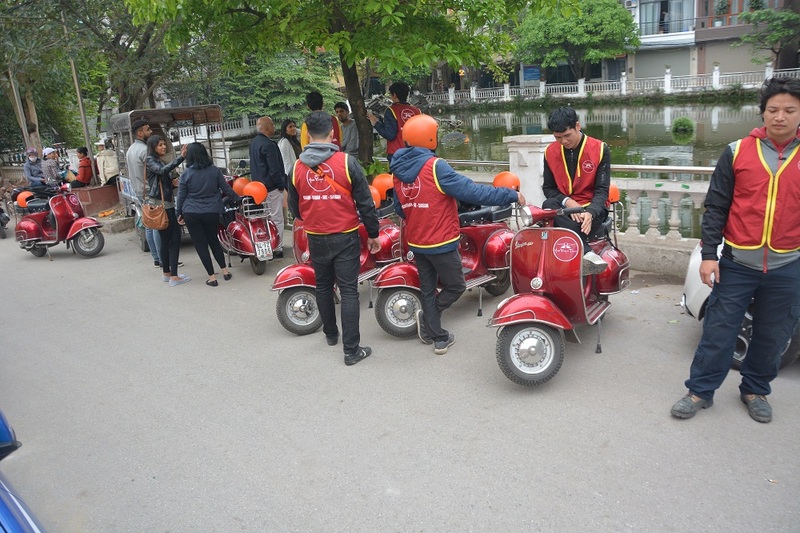 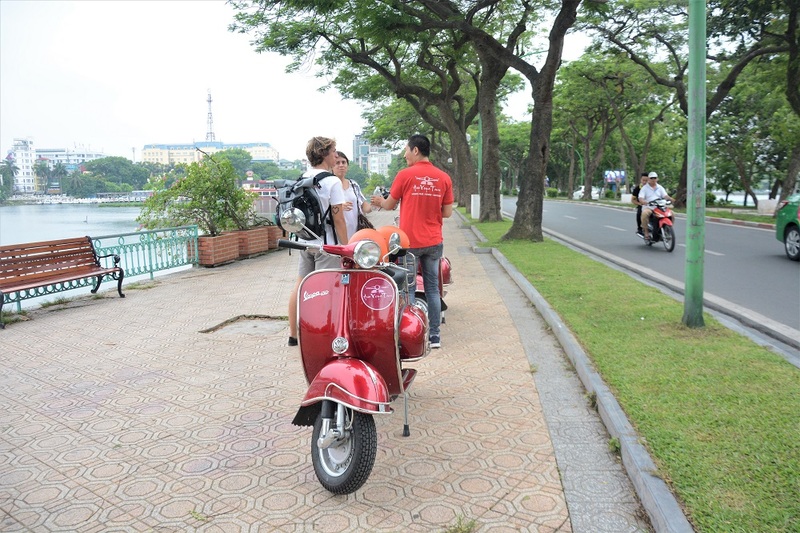 Enjoy the cool breeze along the river ride before we come to a local restaurant for lunch. 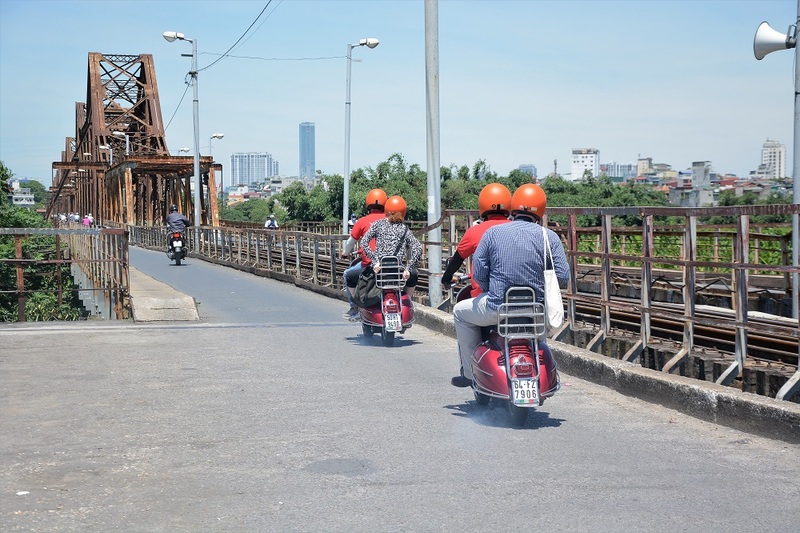 On the way back to hotel we stop at Reunification palace (outside) and Central post office to give you a complete overview of this dynamic and amazing city. 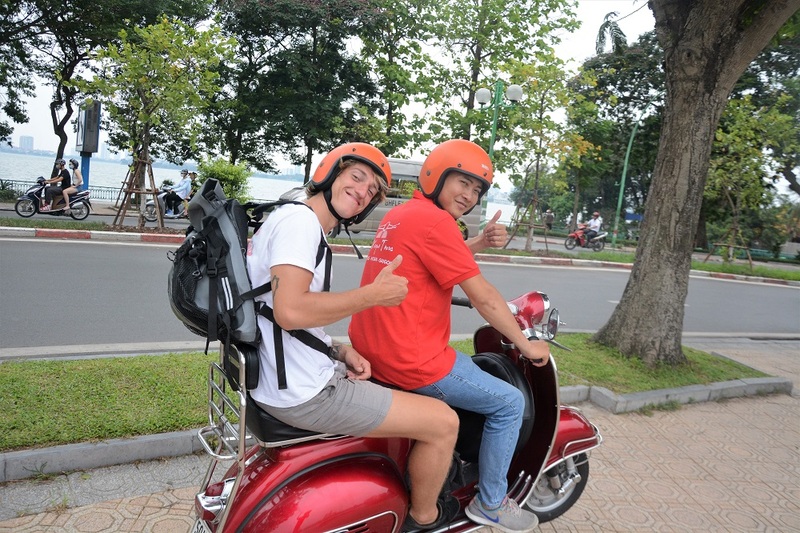 Chillax and enjoy the adventure! 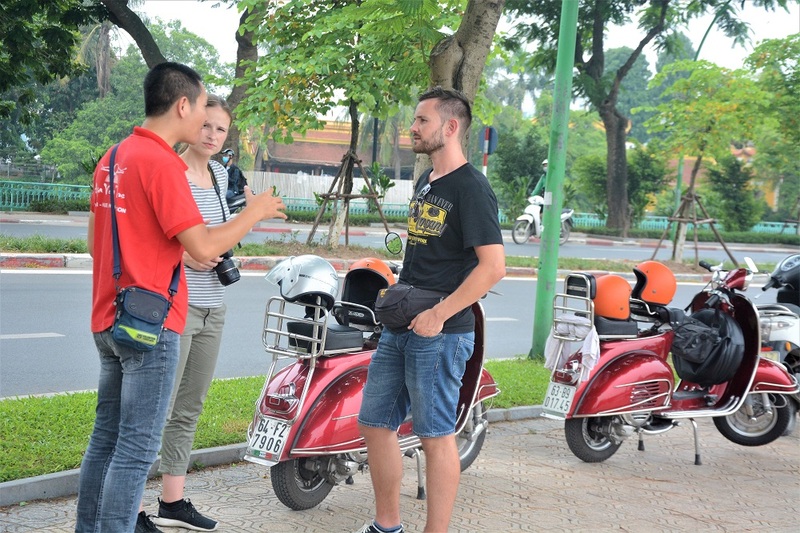 Learn how to make a Vietnamese coffee. 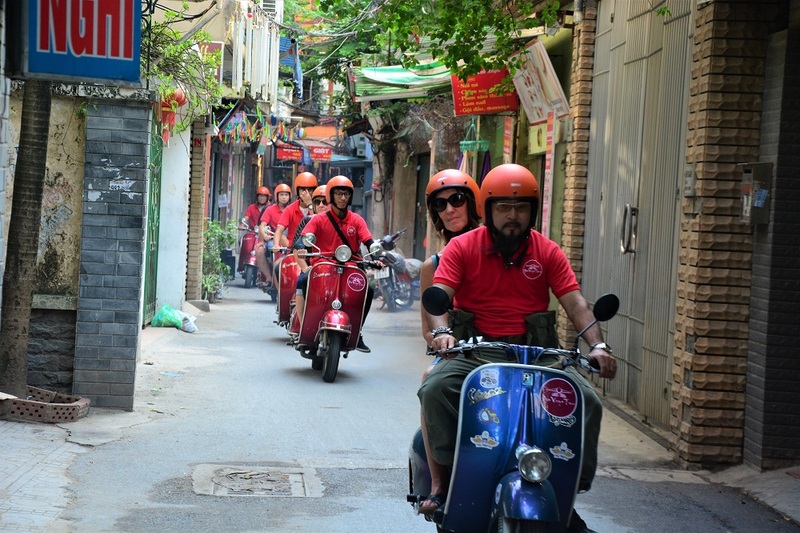 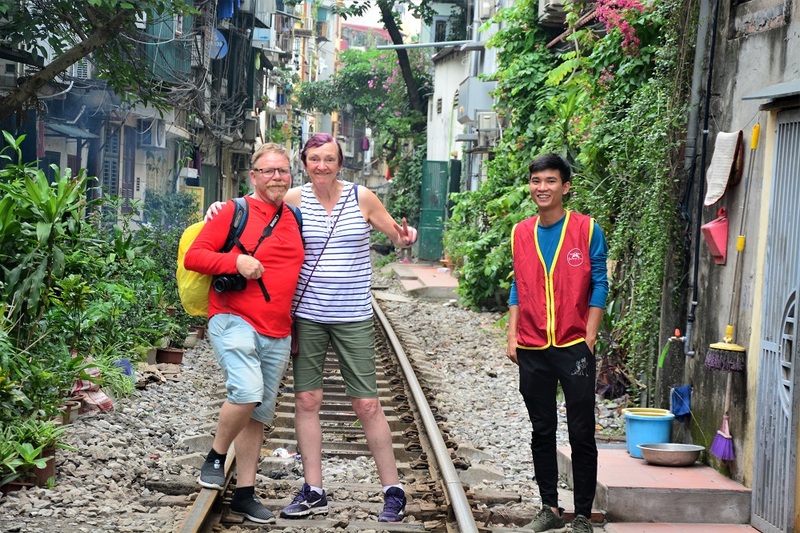 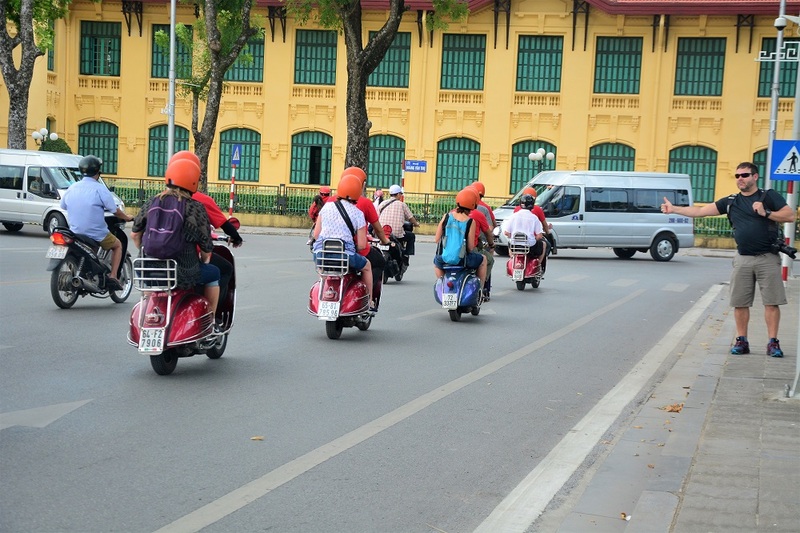 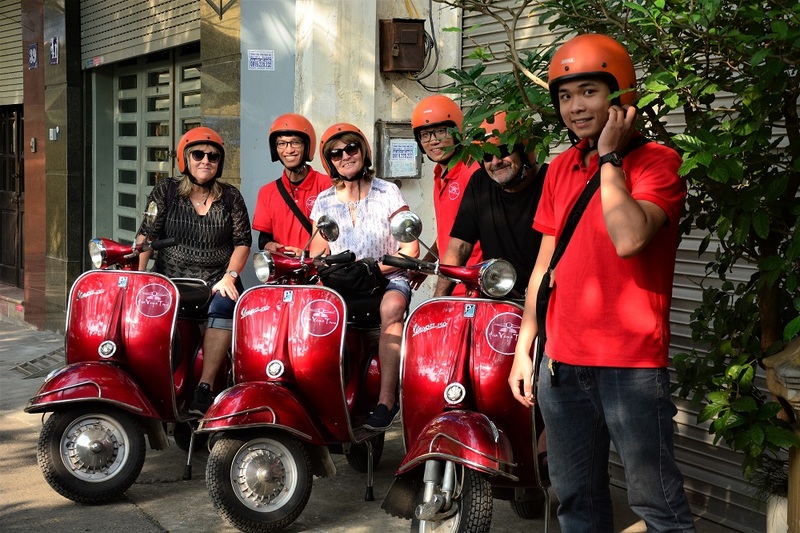 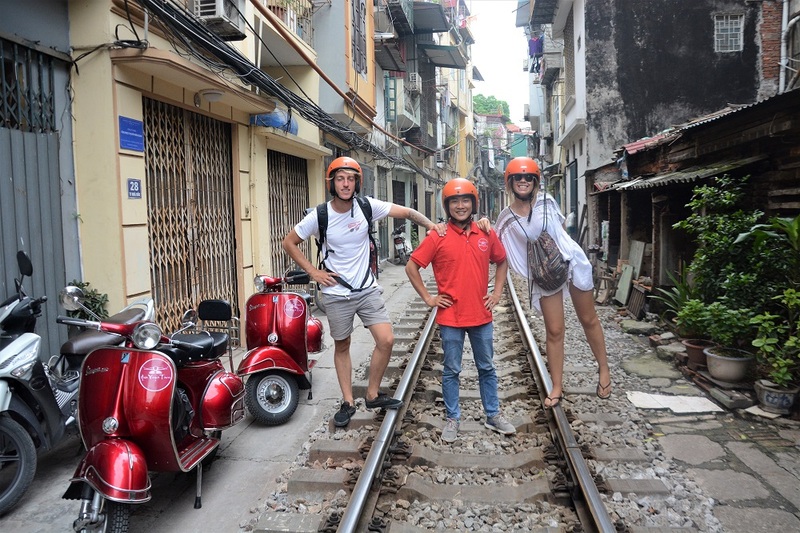 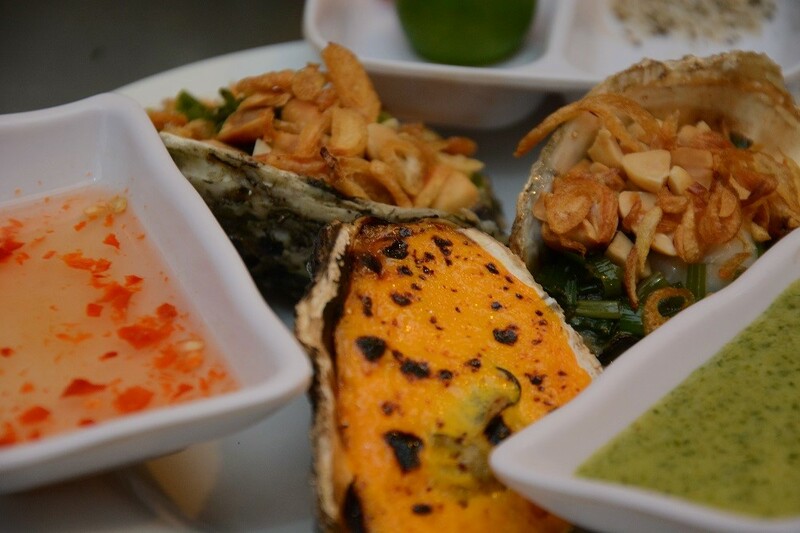 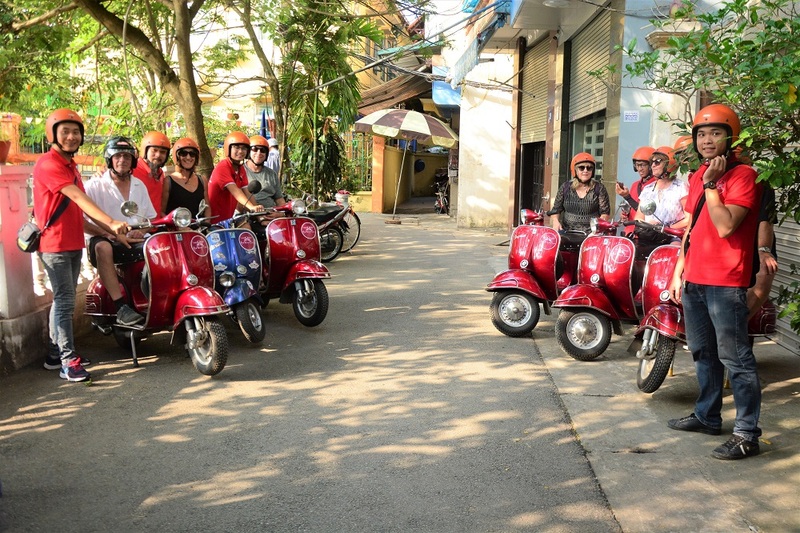 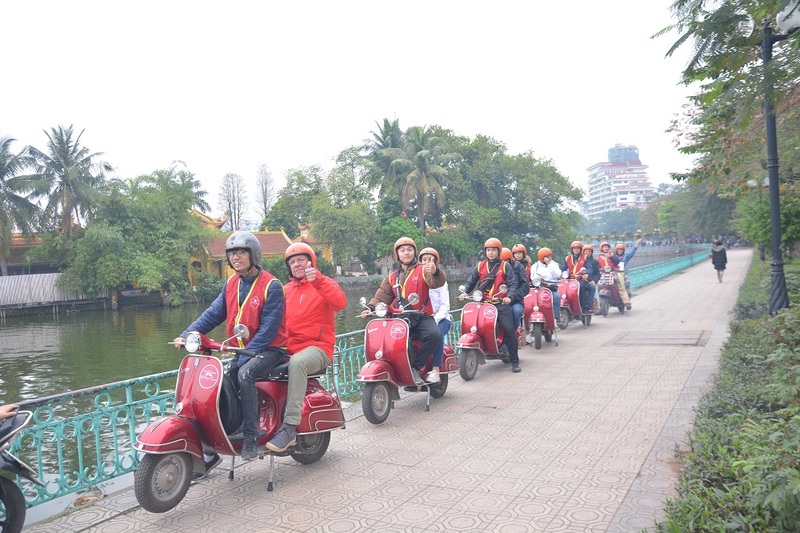 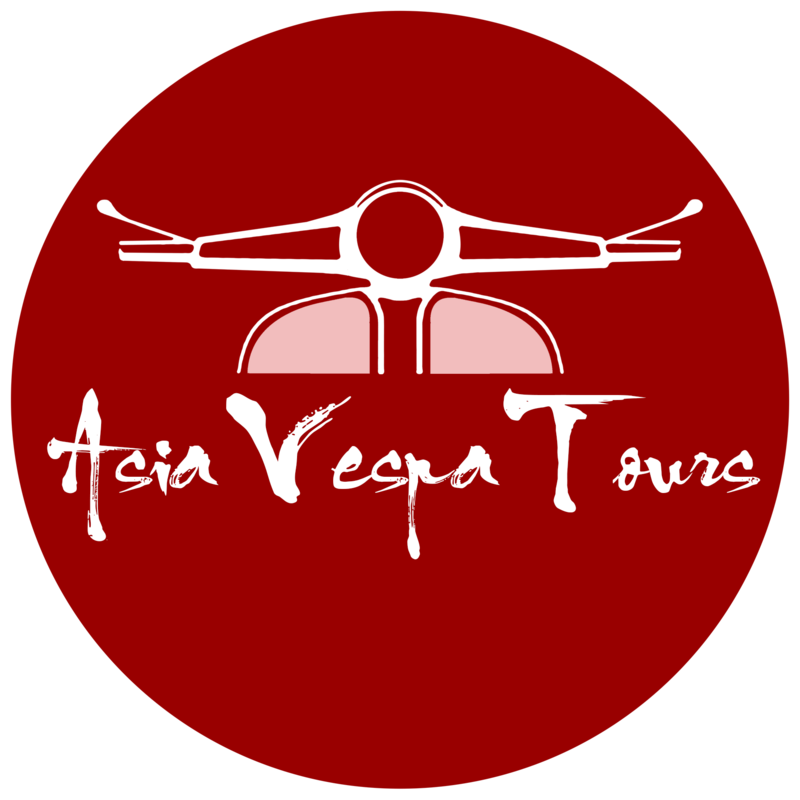 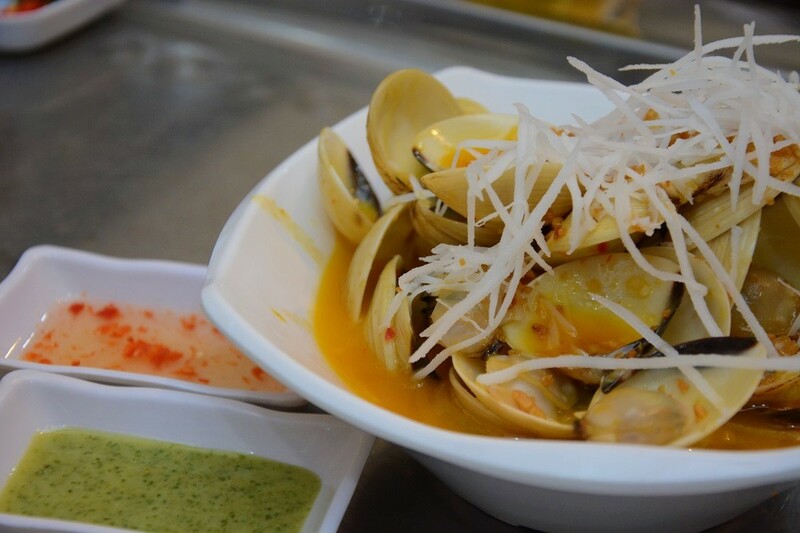 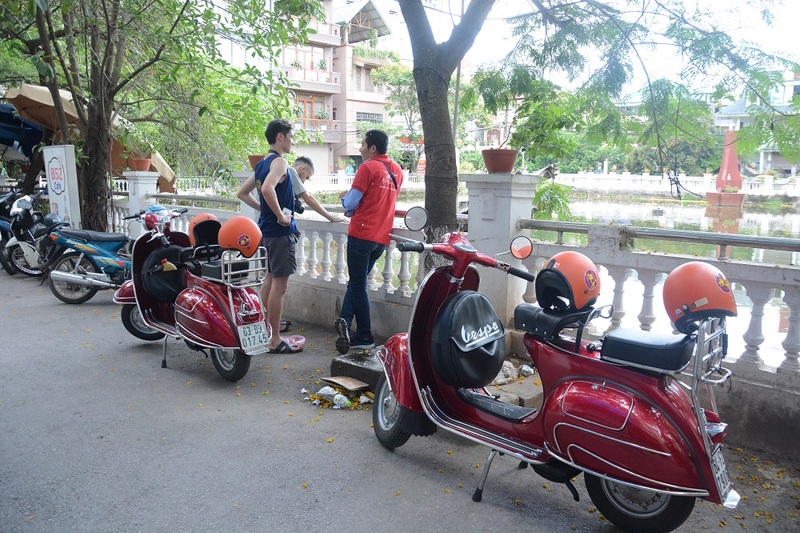 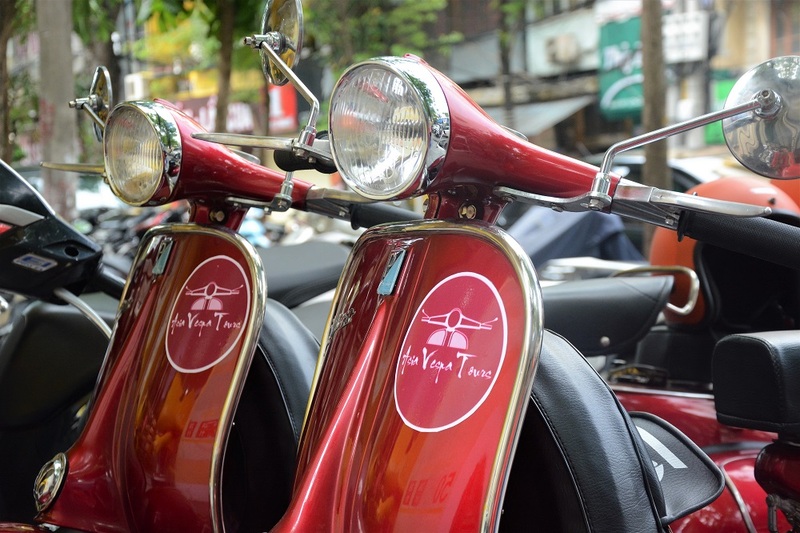 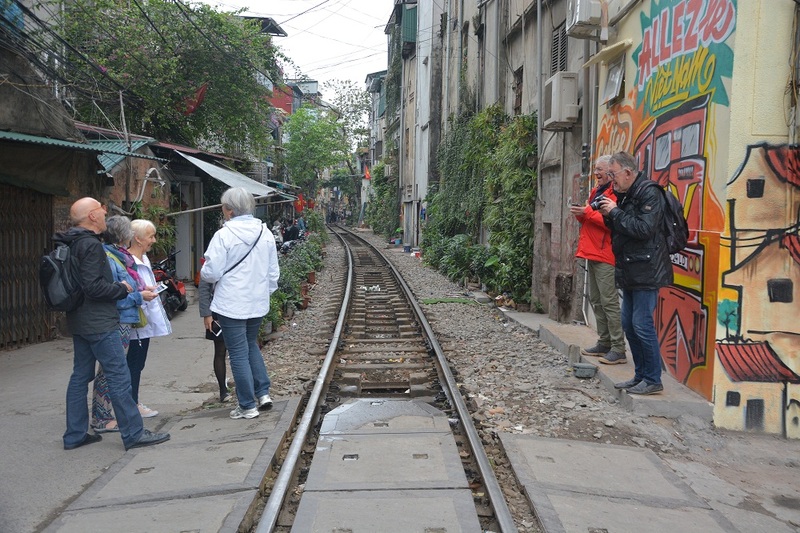 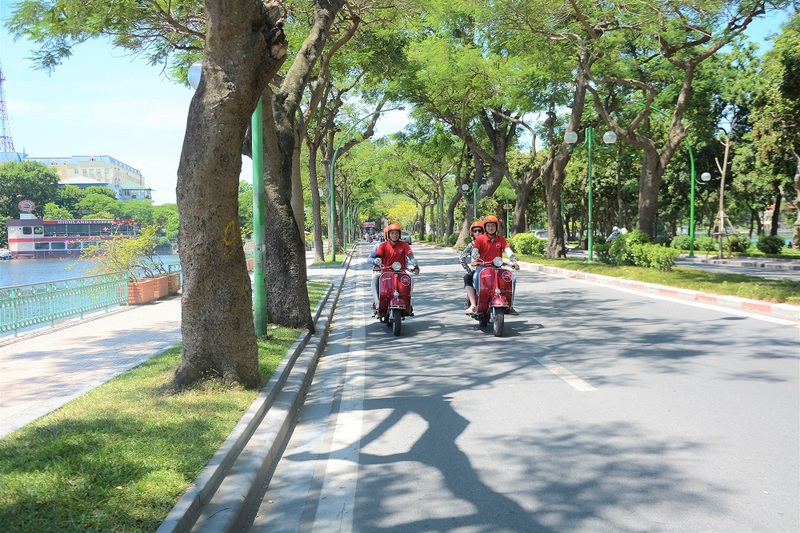 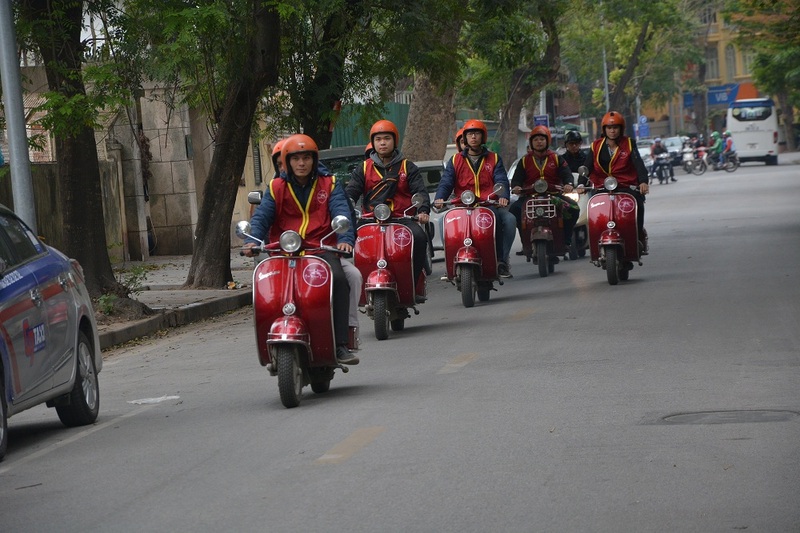 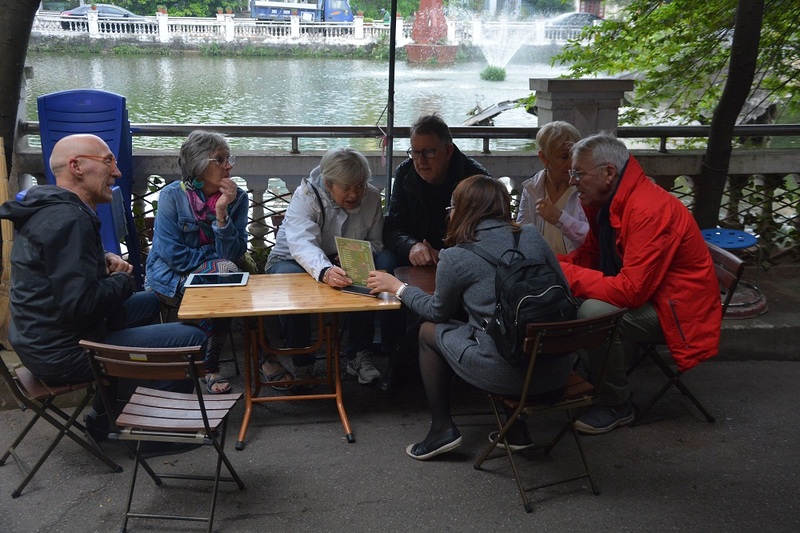 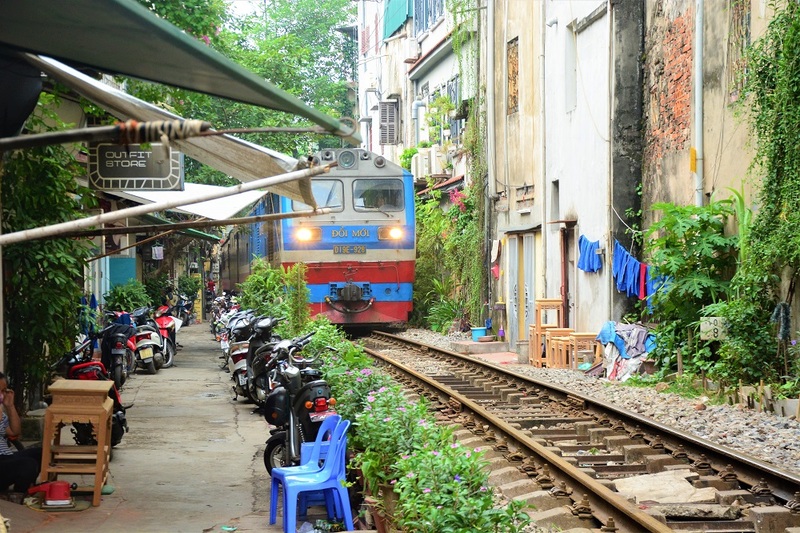 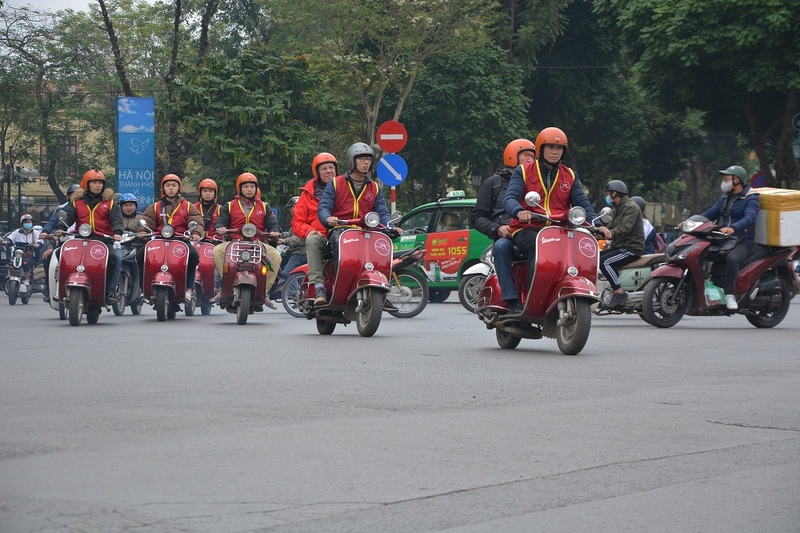 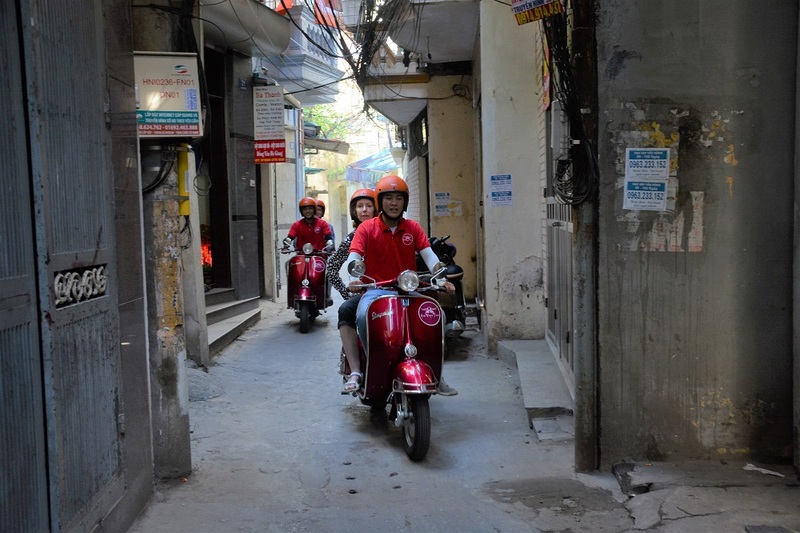 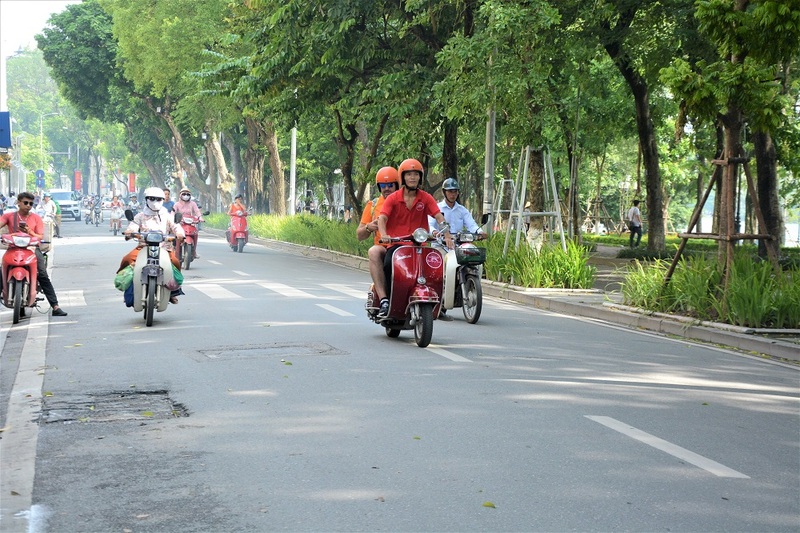 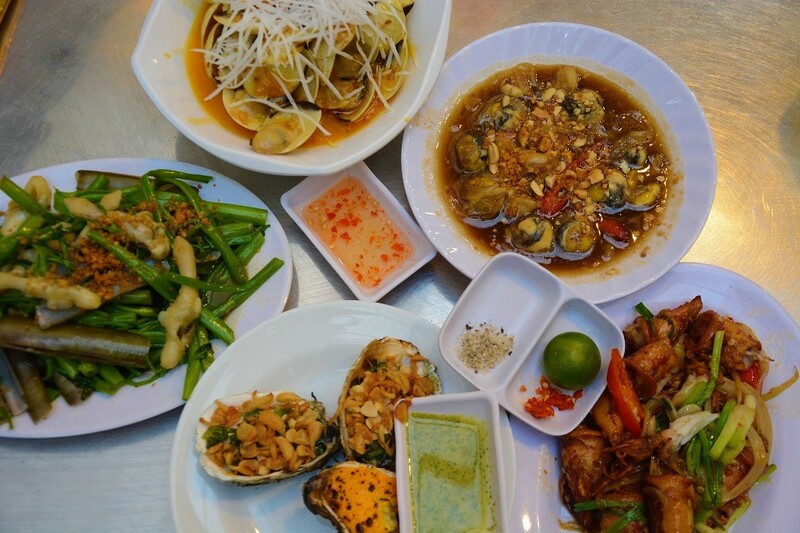 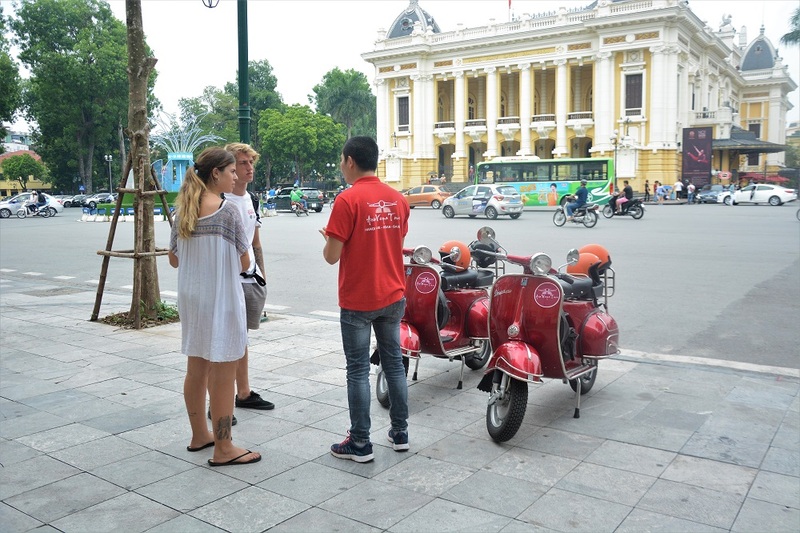 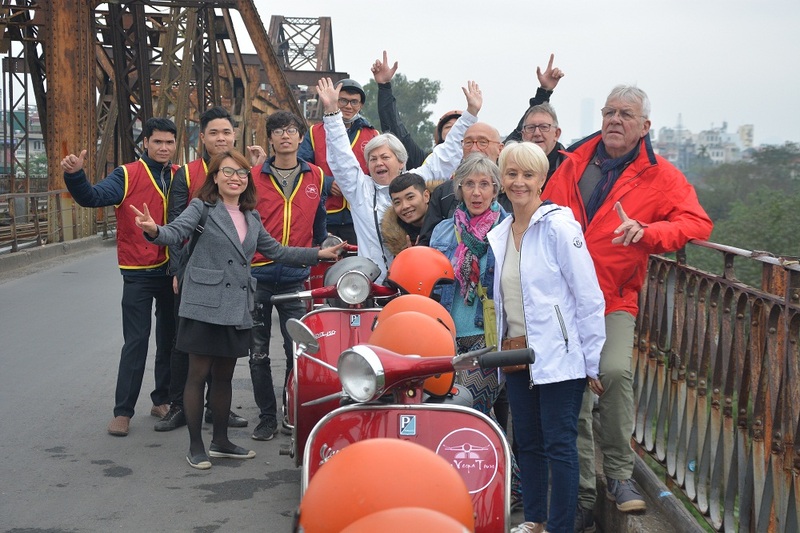 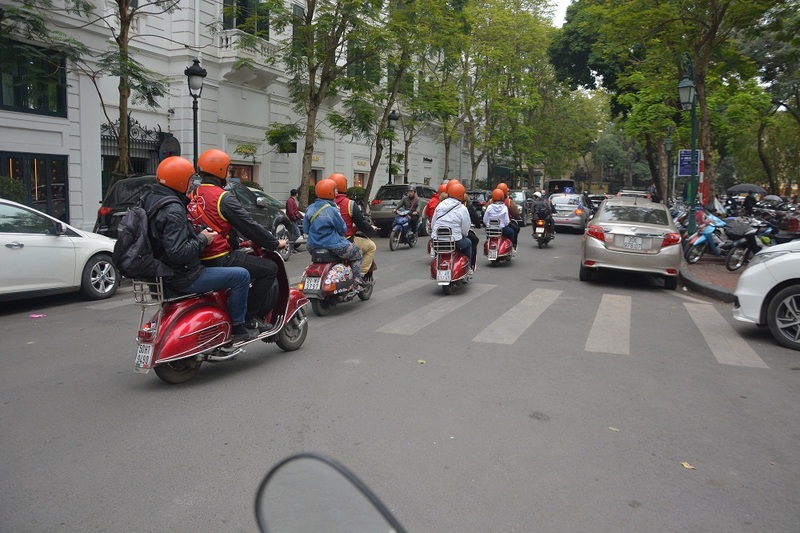 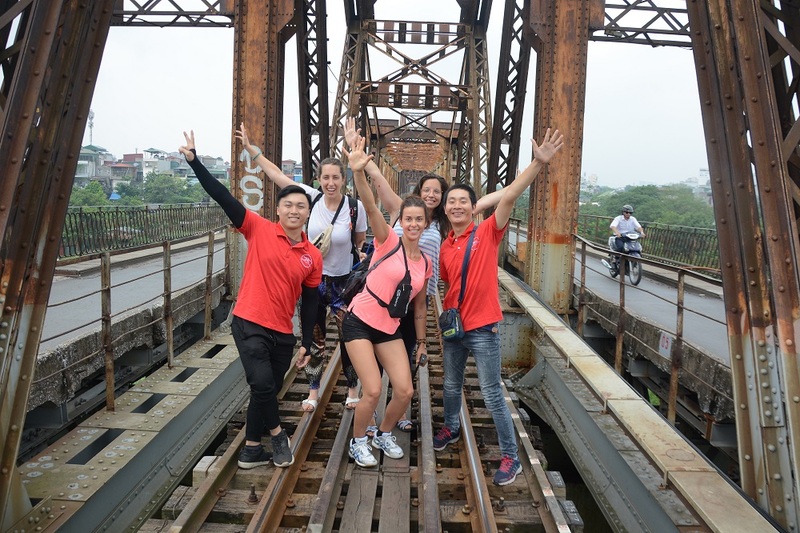 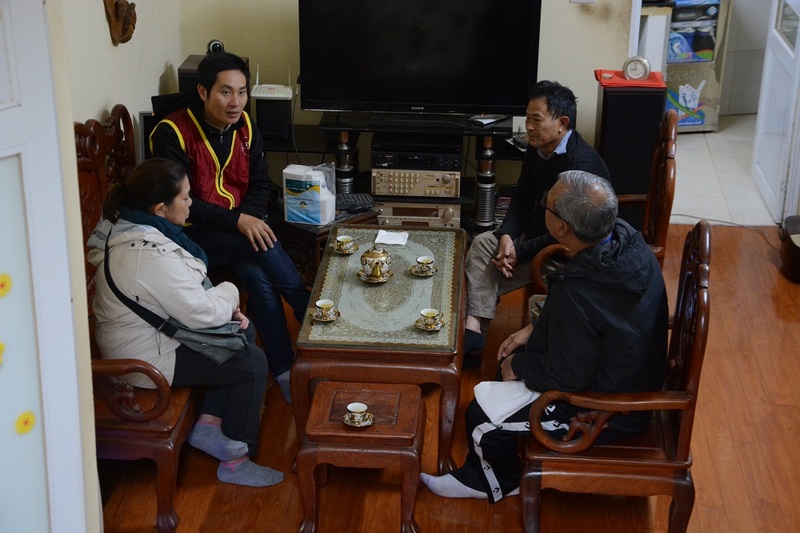 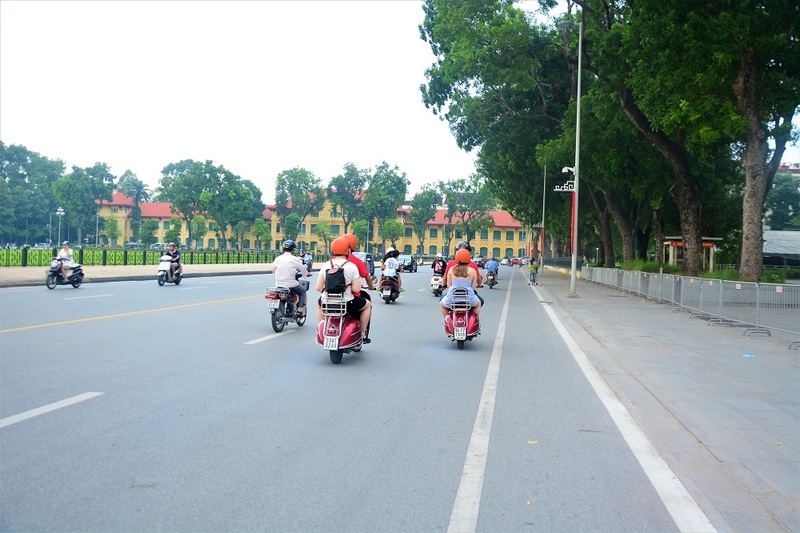 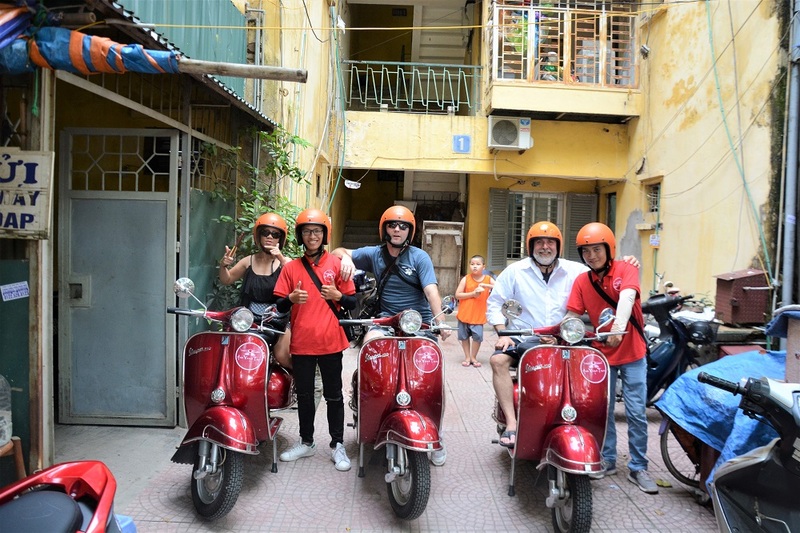 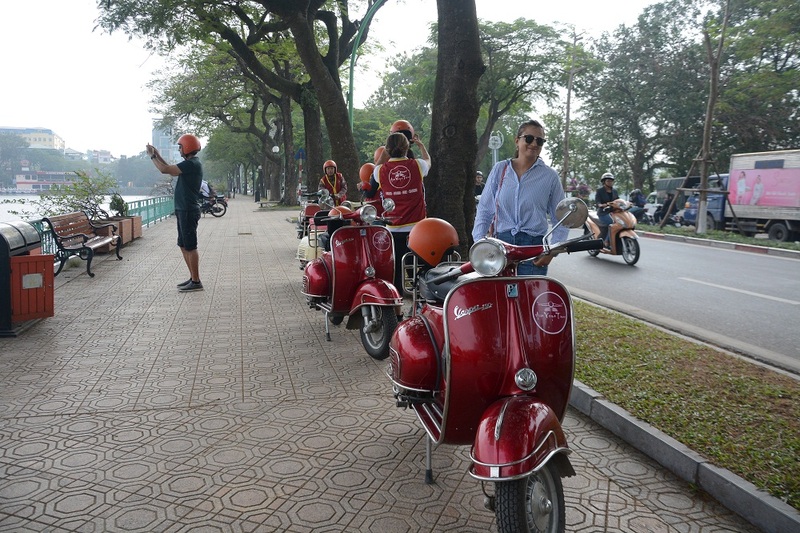 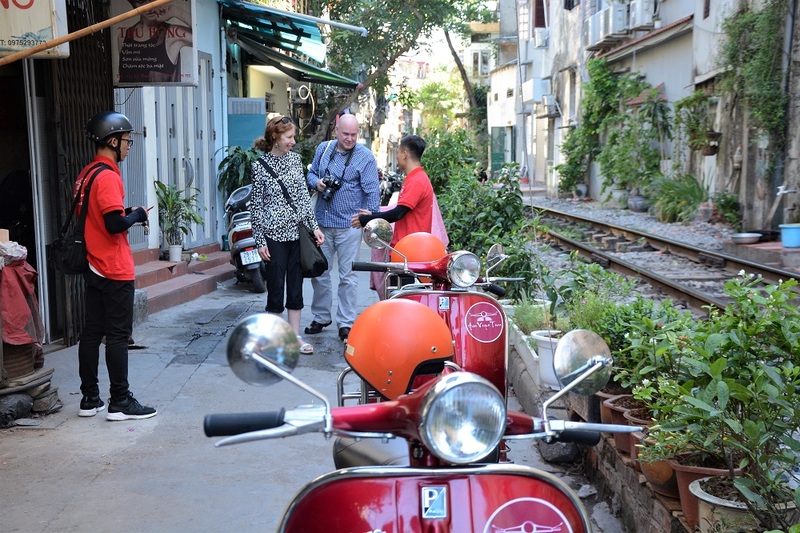 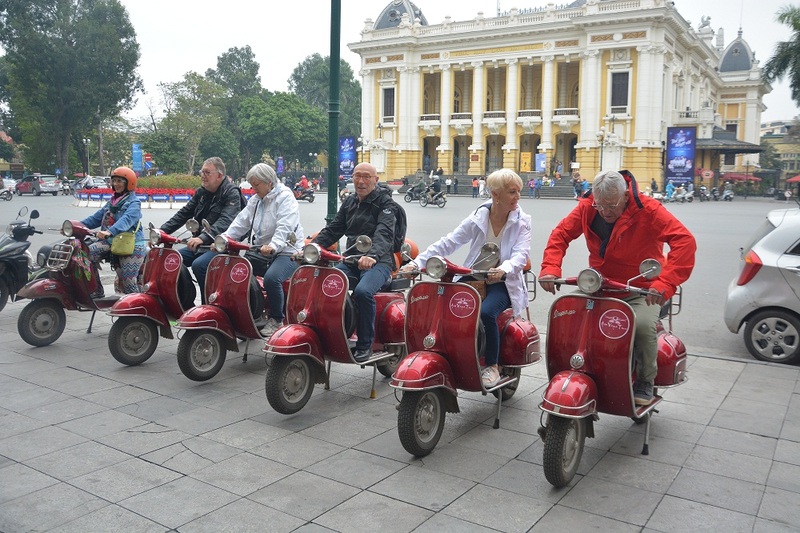 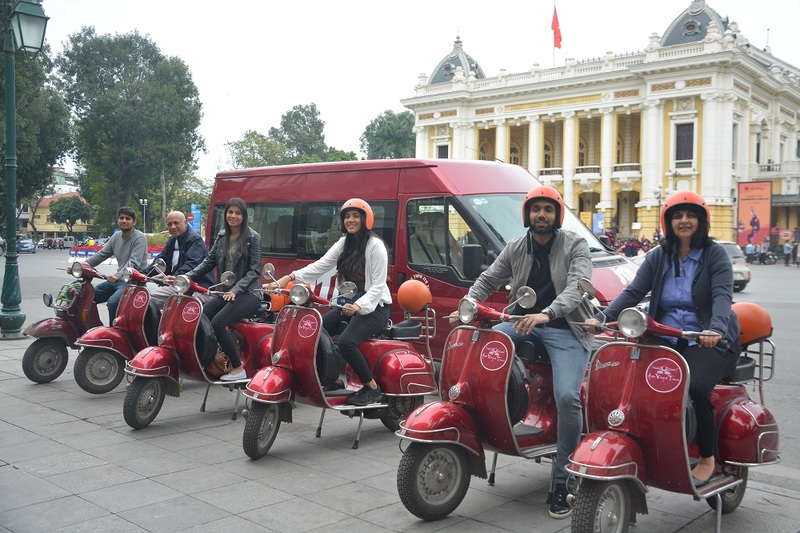 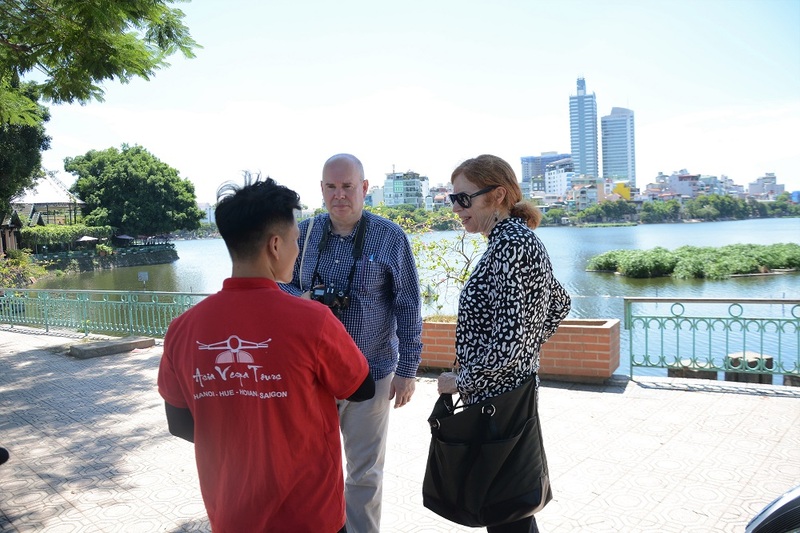 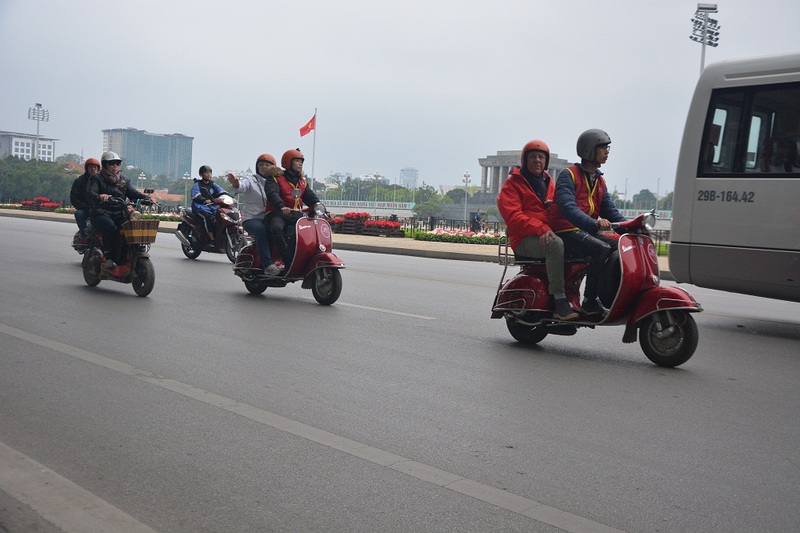 This entry was posted in Our Tours, Sai Gon and tagged saigon.